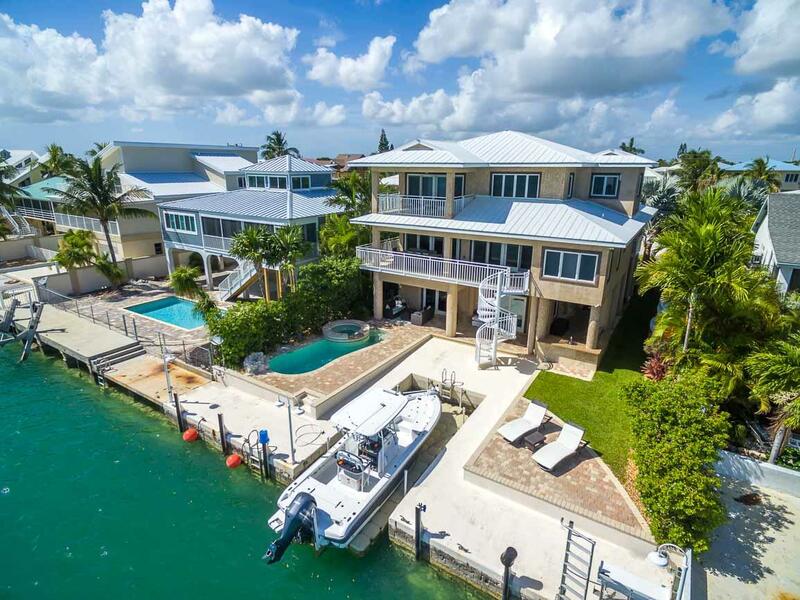 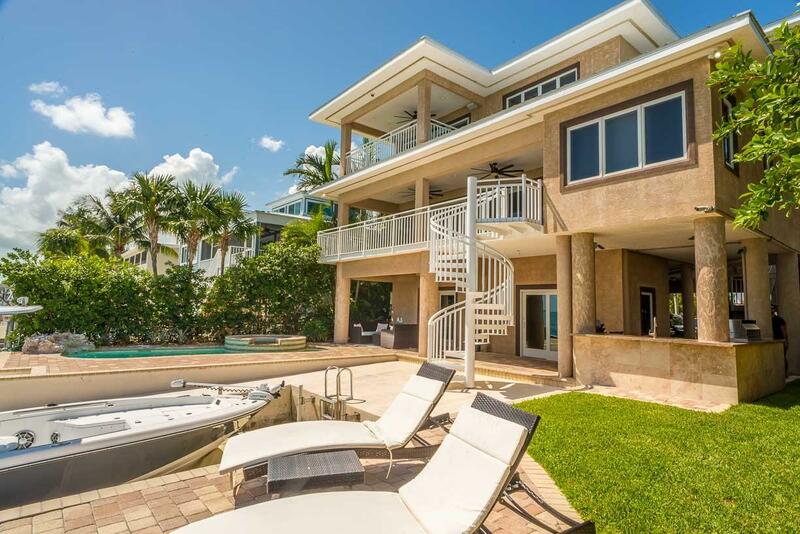 Ocean & Boating Enthusiast Dream Home! 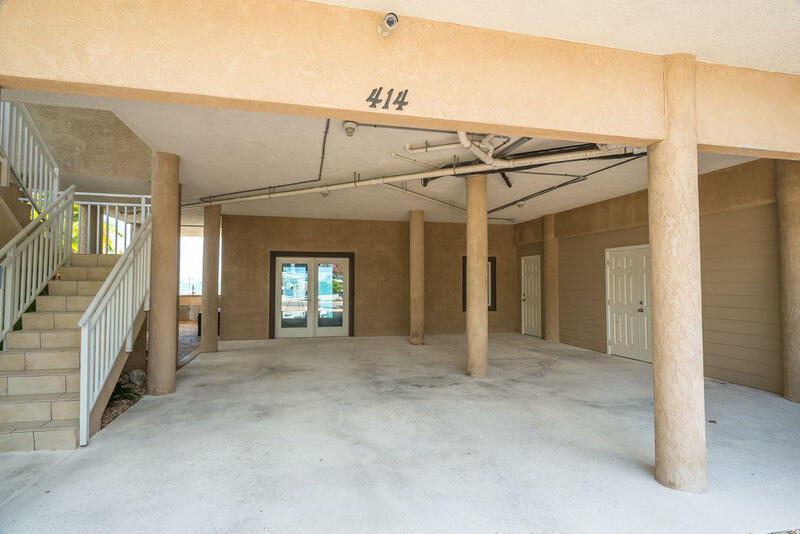 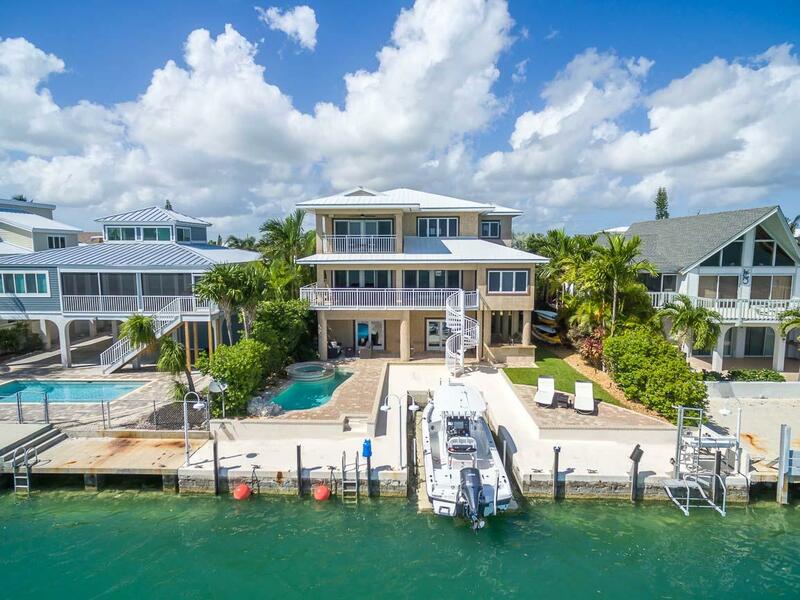 Panoramic views as far as the eye can see and deep water boating access completely fortified in this concrete palace. 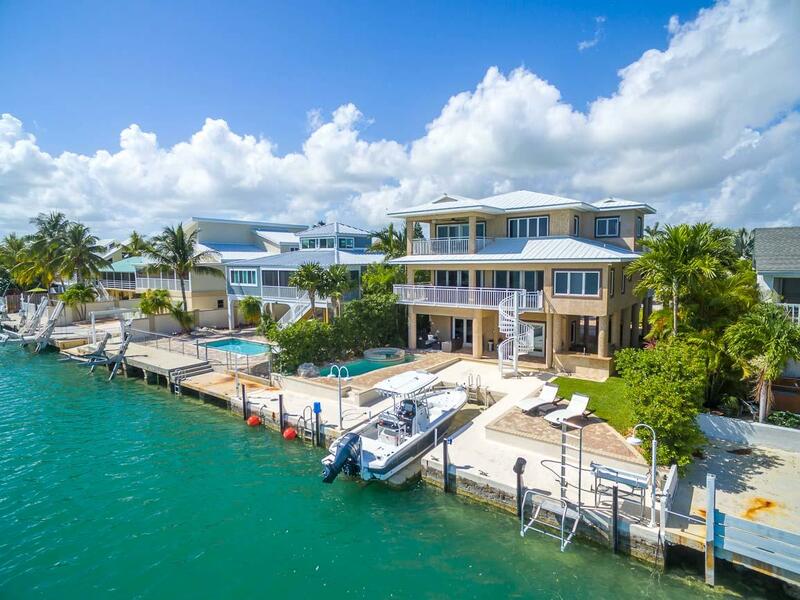 Instant ocean access to world class fishing and just 5 miles from Looe Key a national underwater attraction! 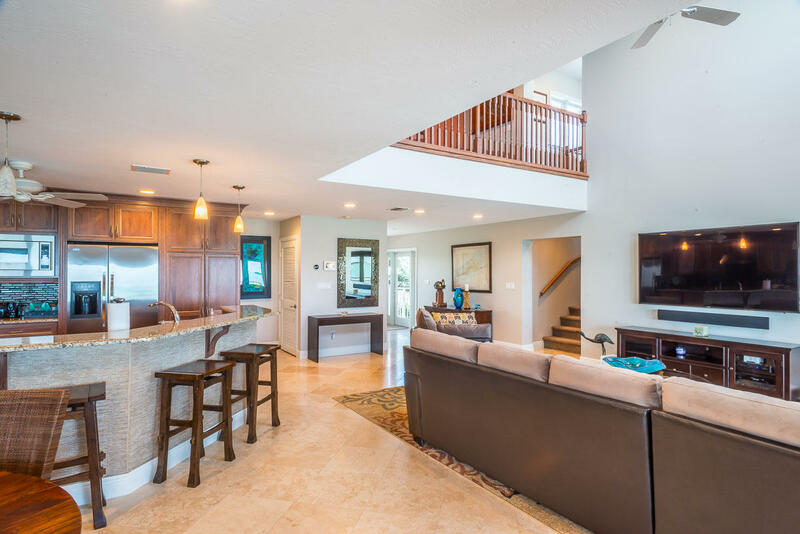 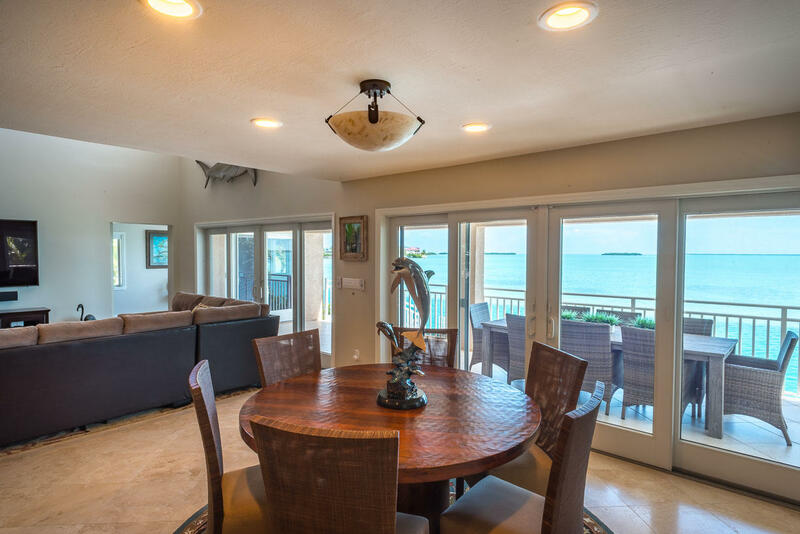 Incredible open floor plan thoughtfully designed by Glen Gray is perfect for entertaining with Ocean views from almost every room! 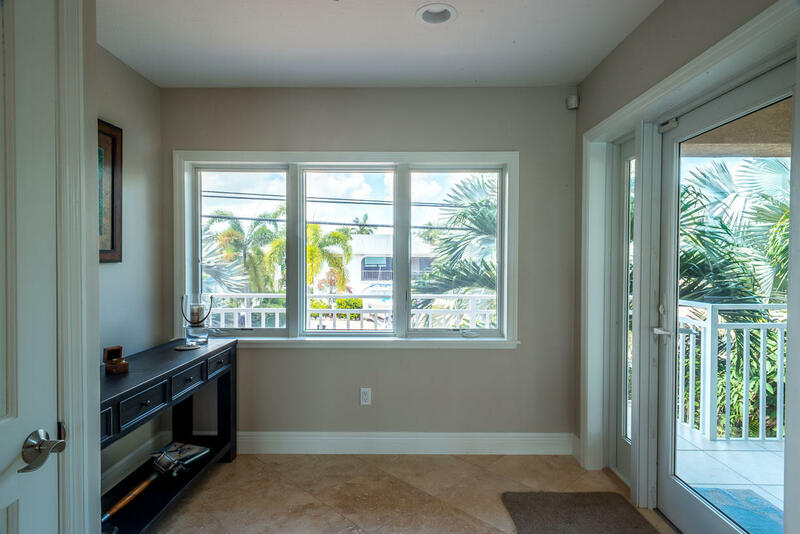 Easy to maintain with impact doors, concrete construction, and metal roof. 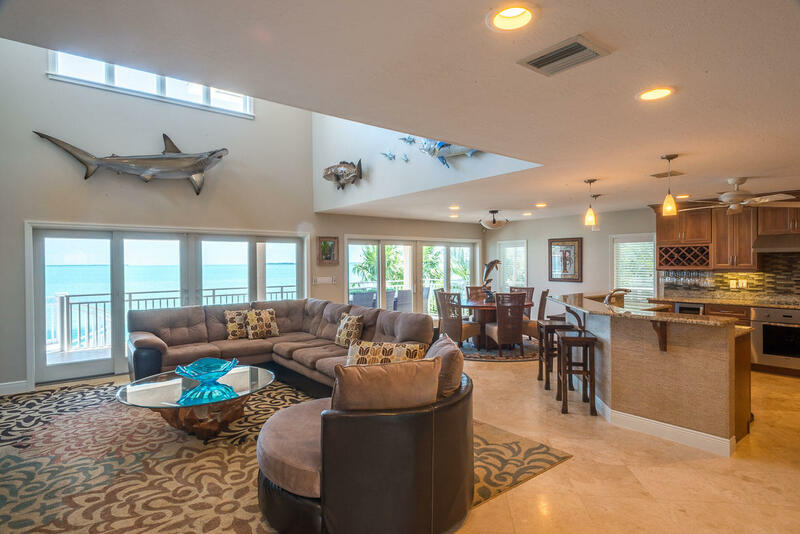 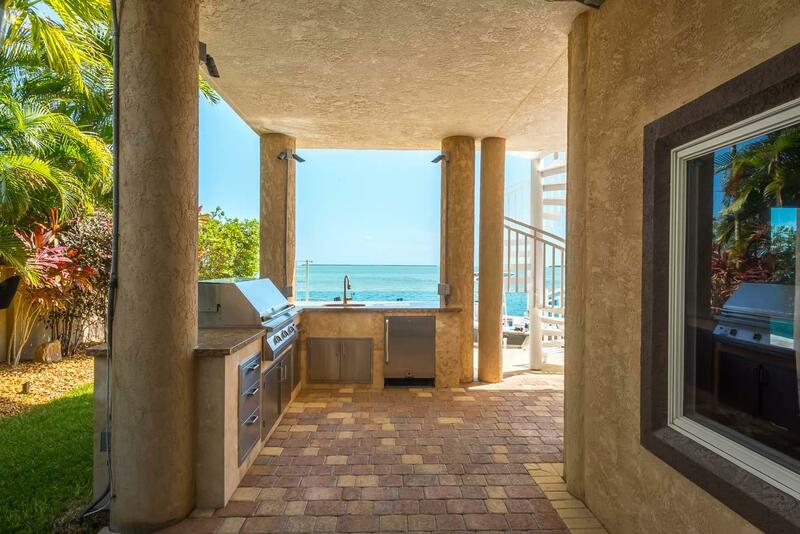 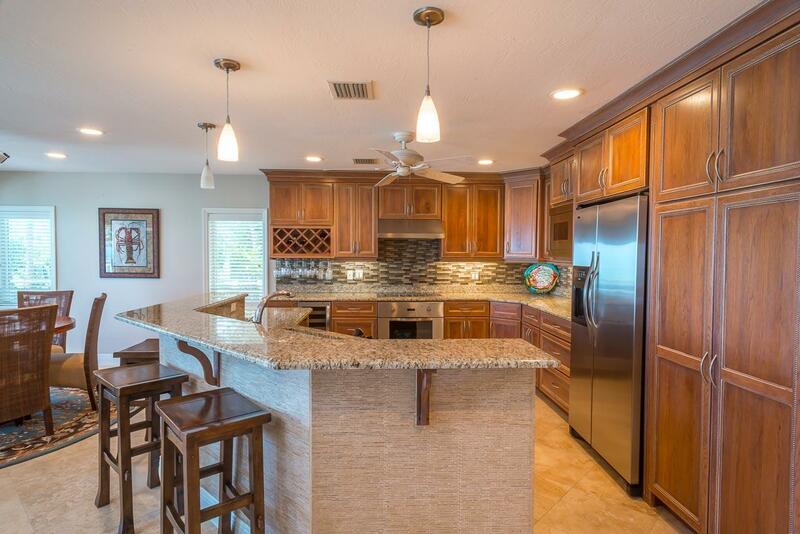 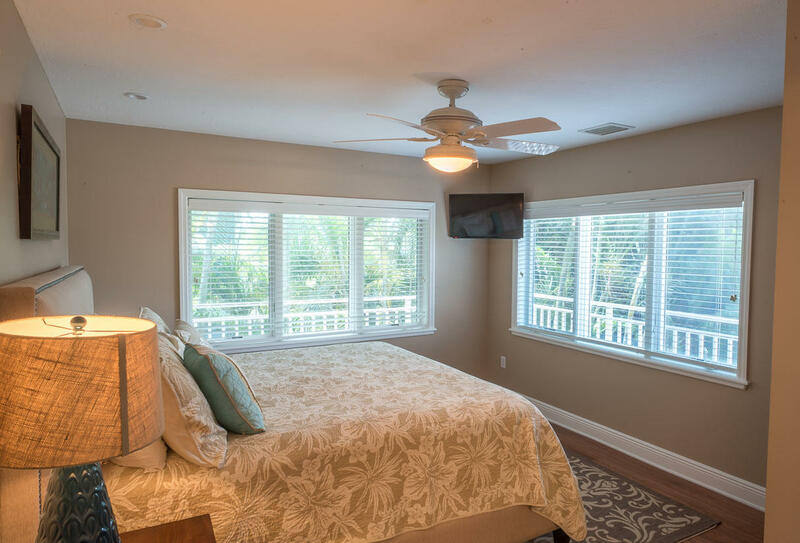 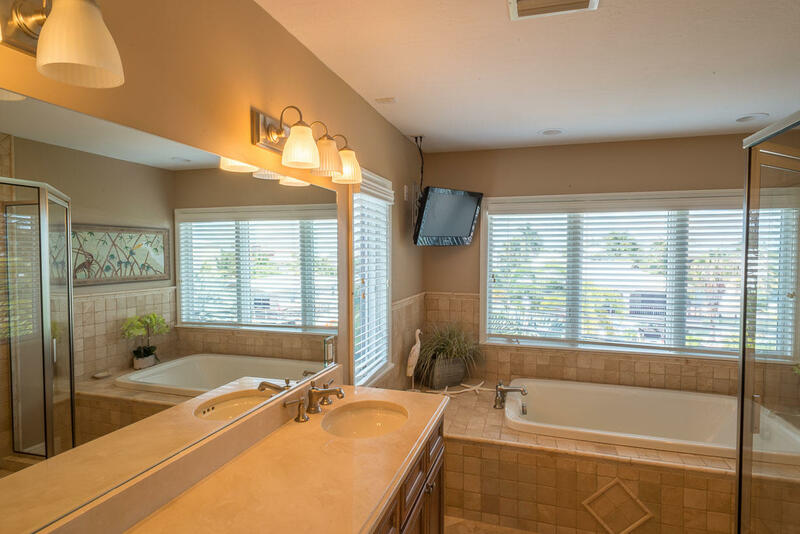 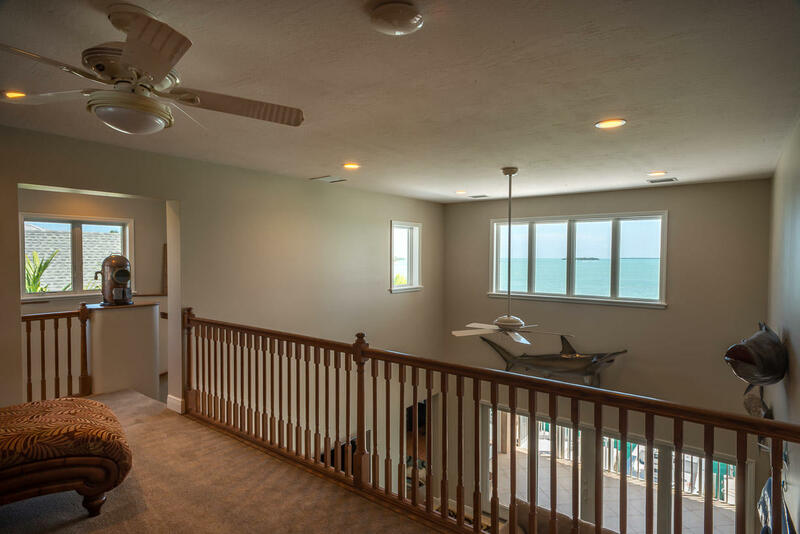 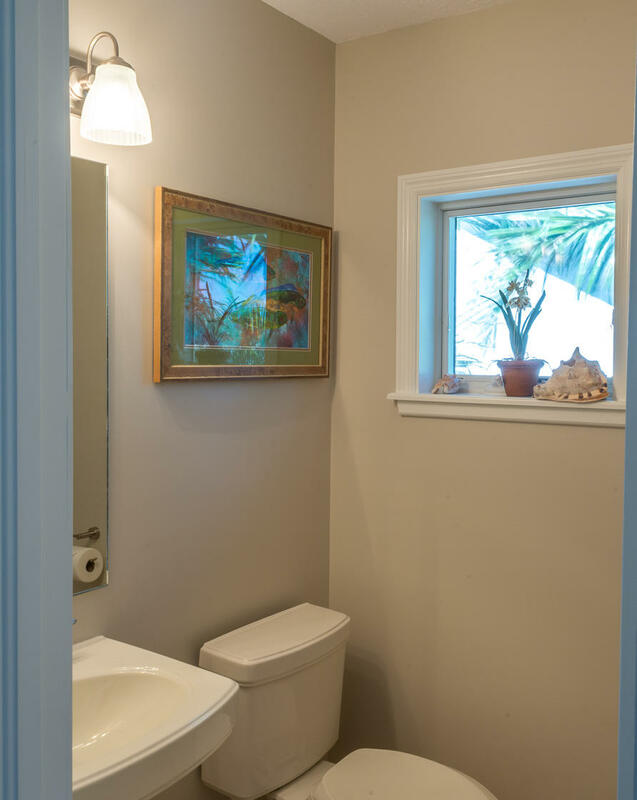 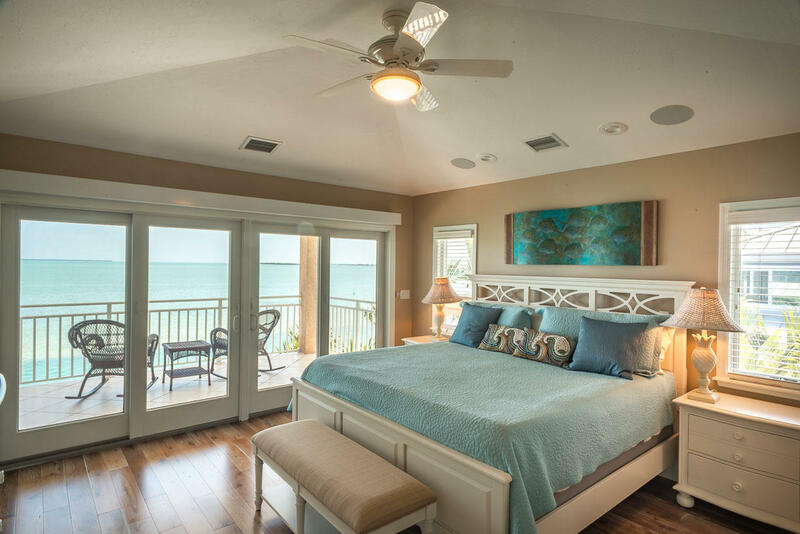 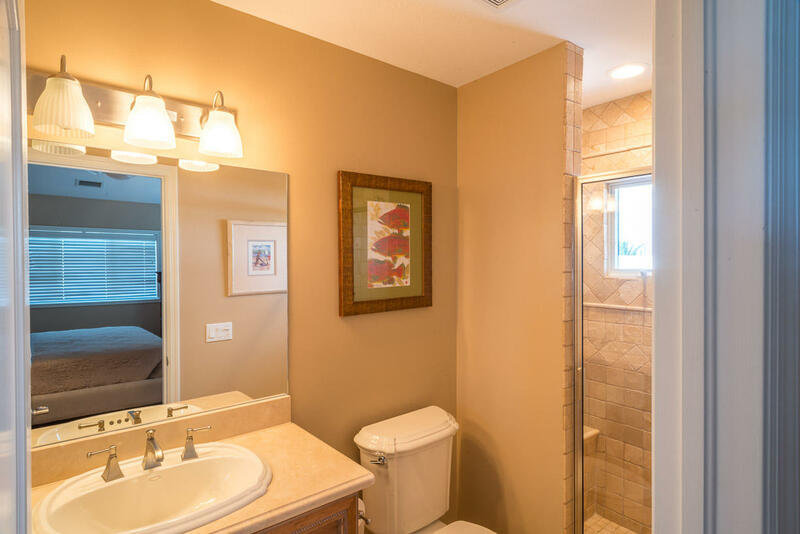 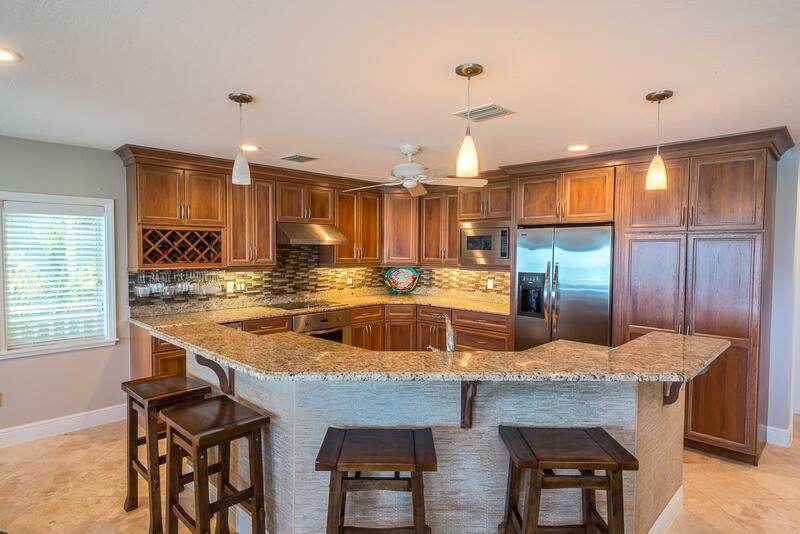 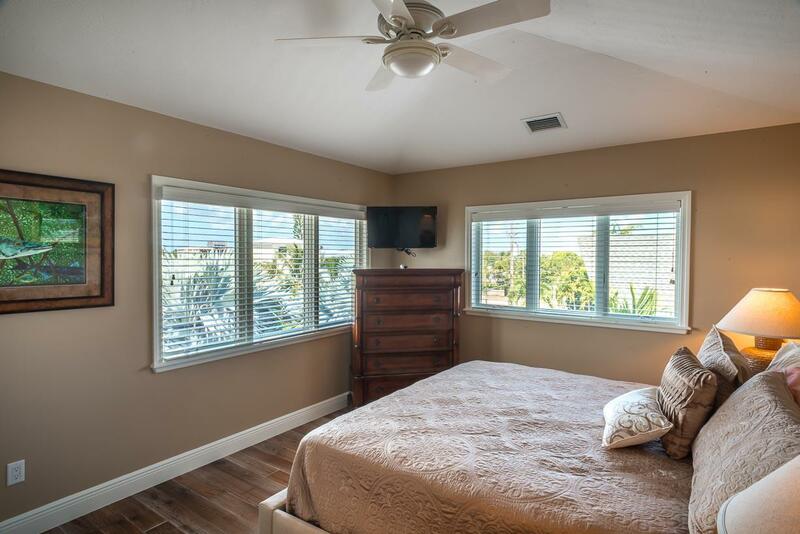 If considering use as a vacation rental this home includes amenities above and beyond any vacationer's needs. 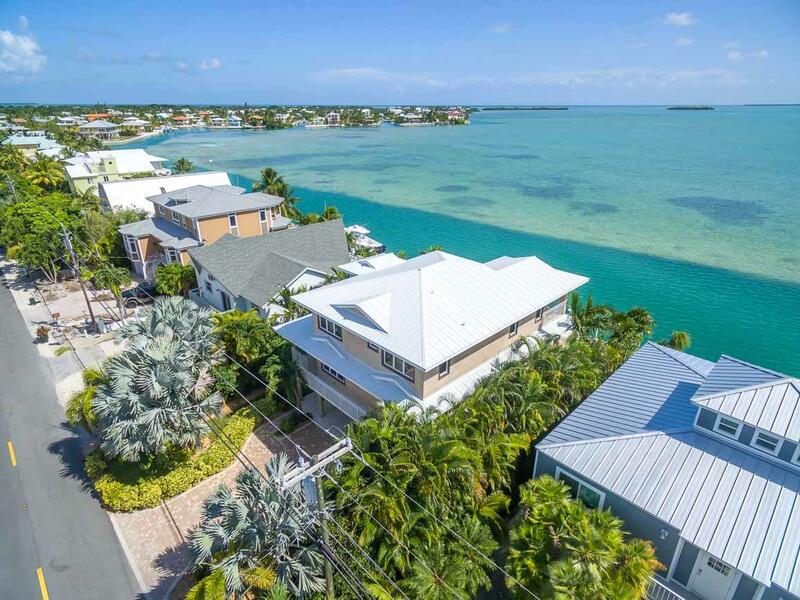 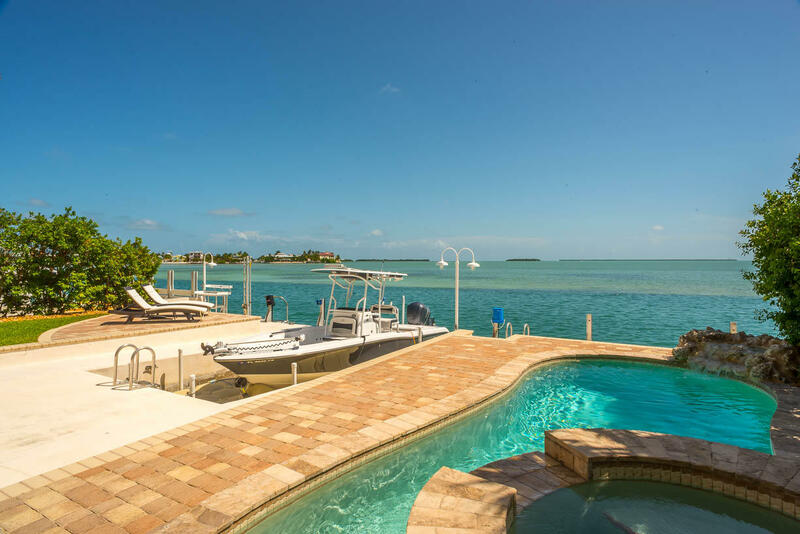 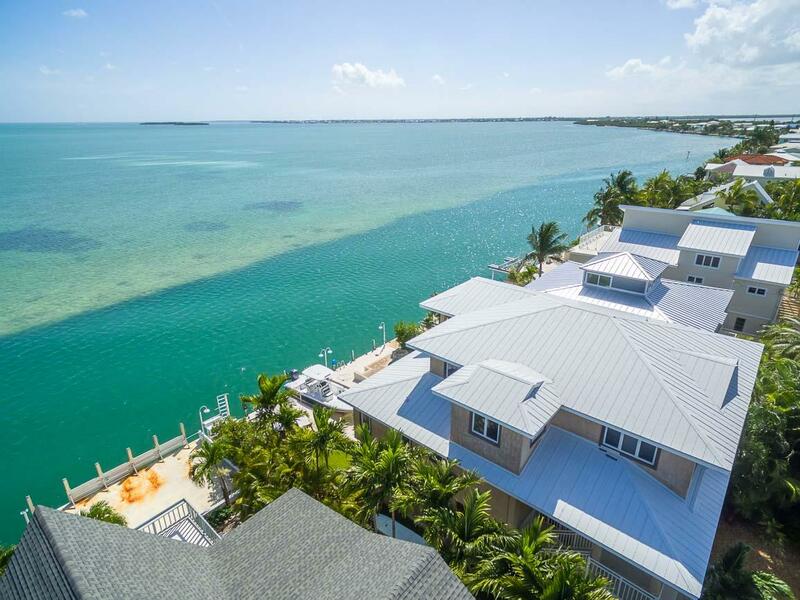 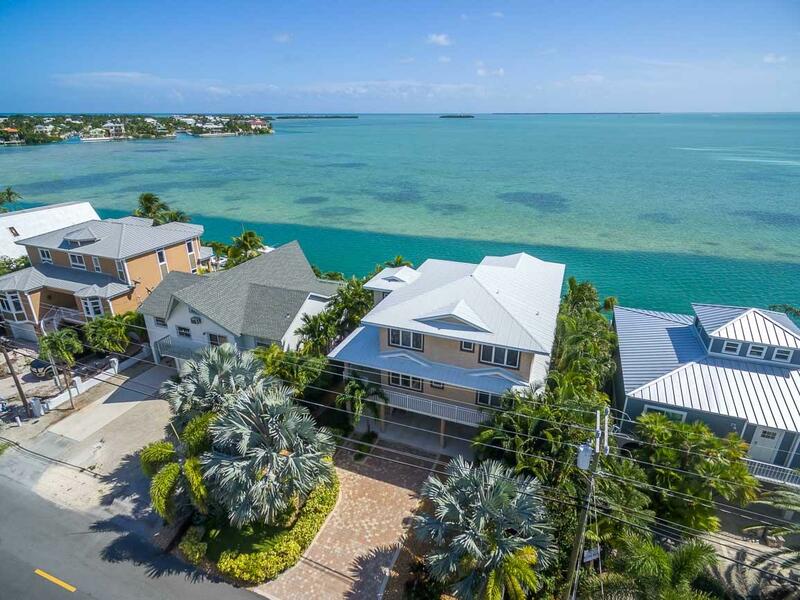 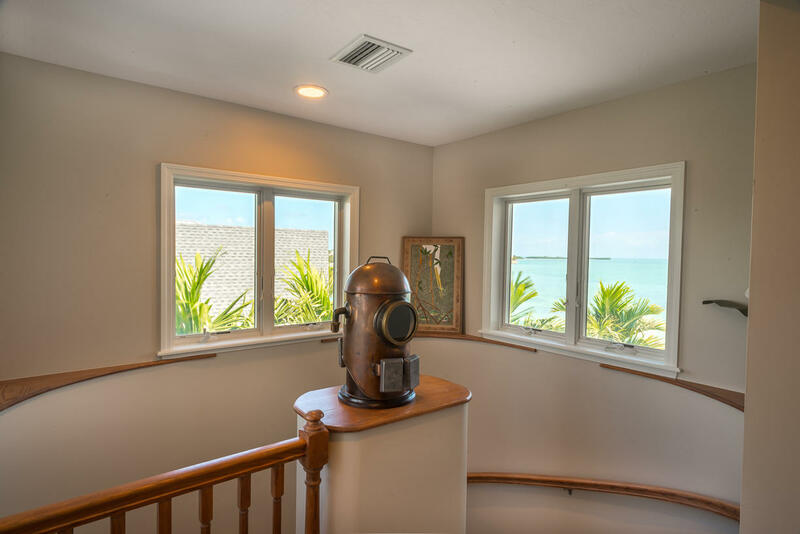 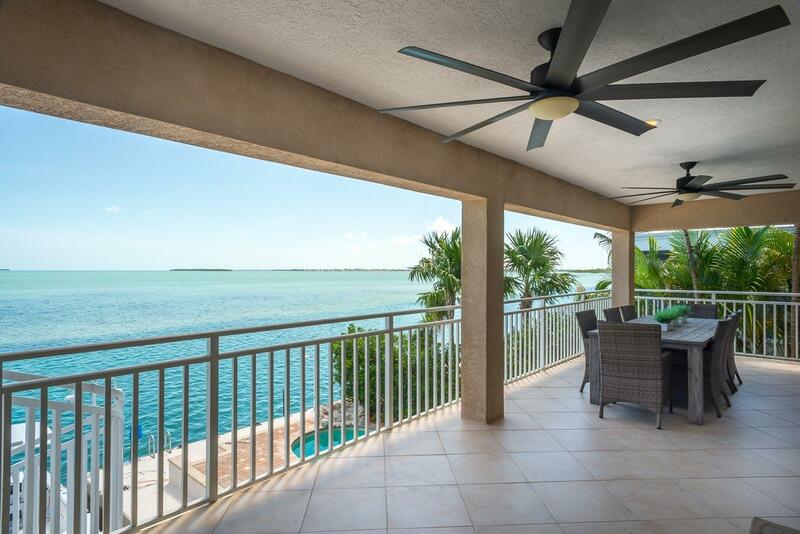 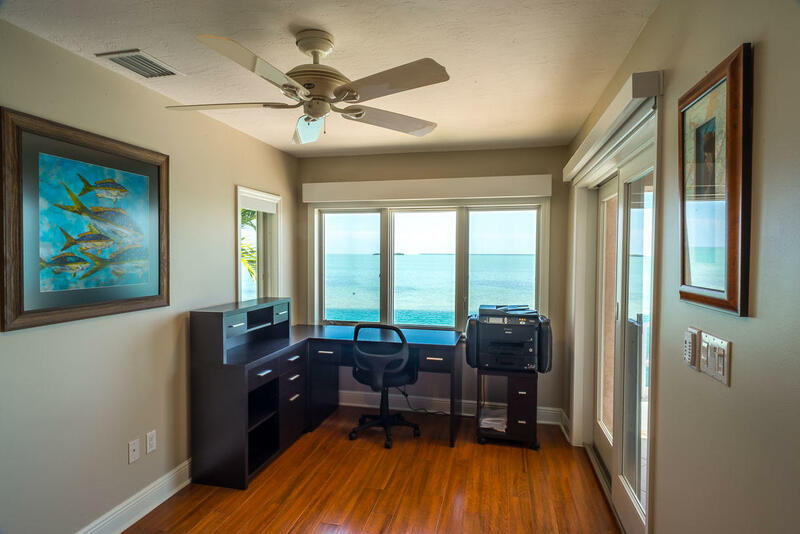 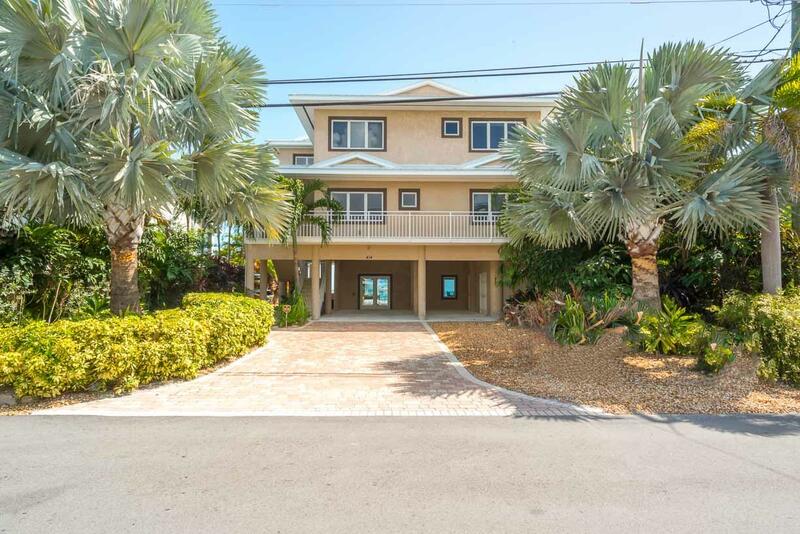 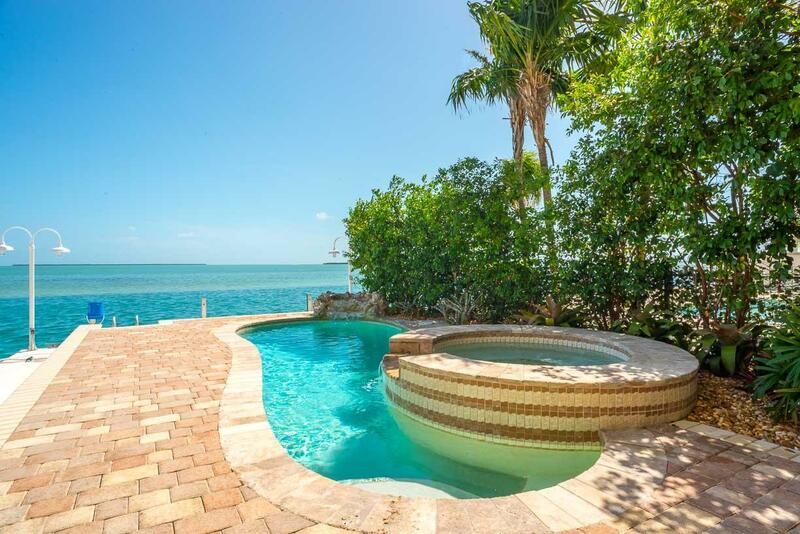 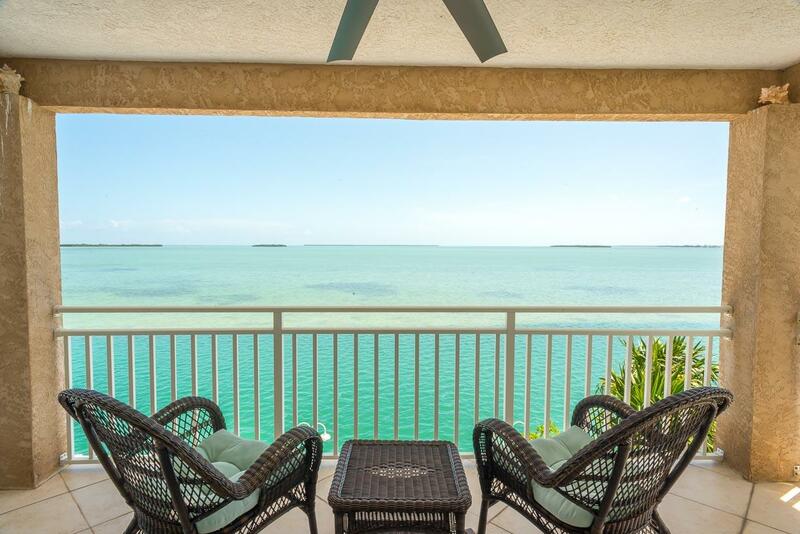 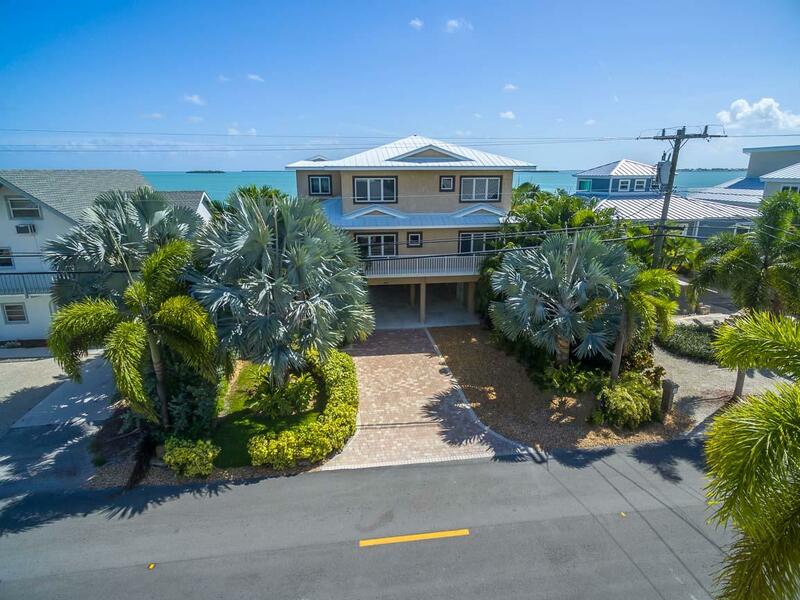 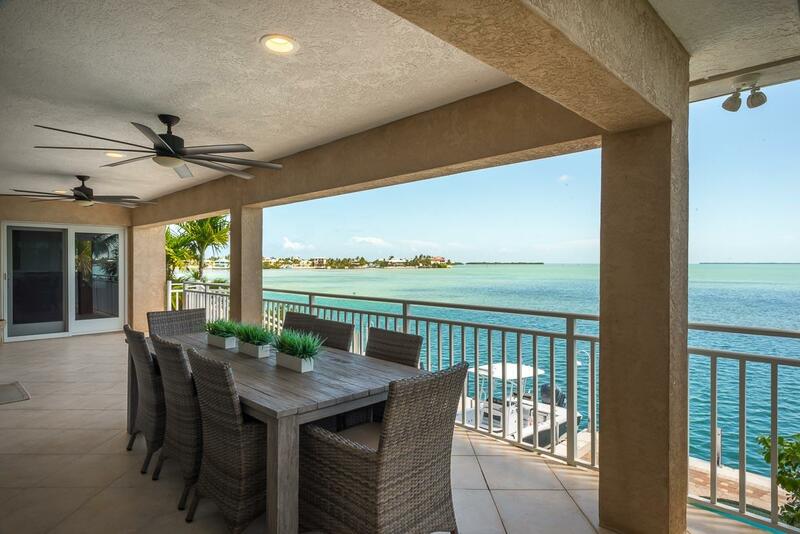 A true must see for those who appreciate a well built home and enjoy their time on the beautiful Florida Keys water ways! 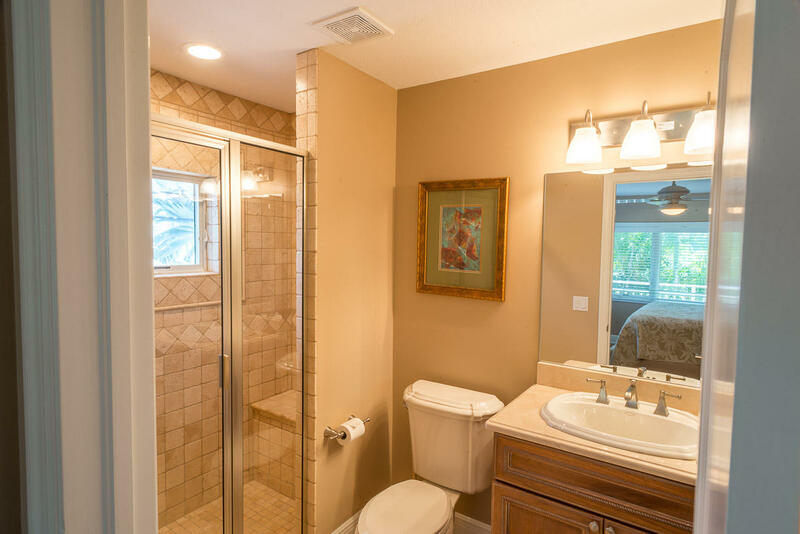 This listing is provided courtesy by Tommy Mack , Coastal Collection Real Estate Inc.